It is often said that 95 percent of all emergency situations are resolved within the first 72 hours. 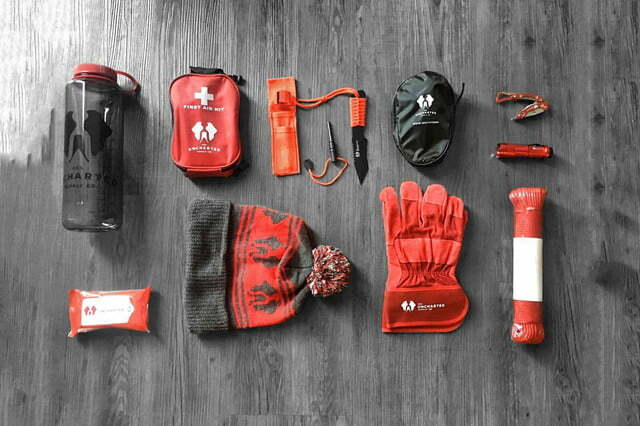 That’s just three days time, but it can seem like an agonizingly long period if you find yourself in the midst of a devastating natural disaster or stranded somewhere in the wild. 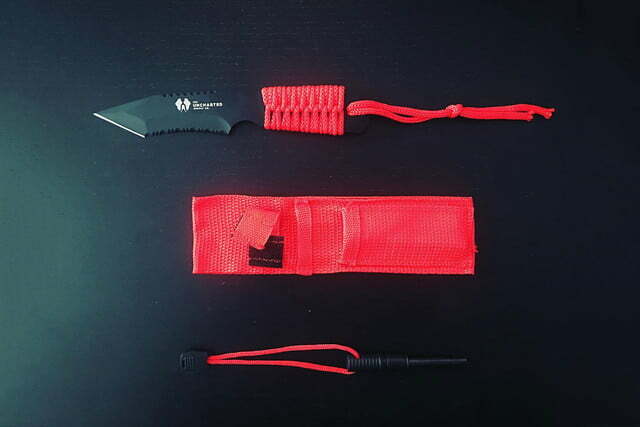 It is then that the gear that you have with you can play a significant role in your survival, sometimes making all the difference between life and death. That is exactly the premise behind a new survival tool called The Seventy2, which is a backpack filled with all of the gear you could possibly need to see you safely through nearly any challenge. 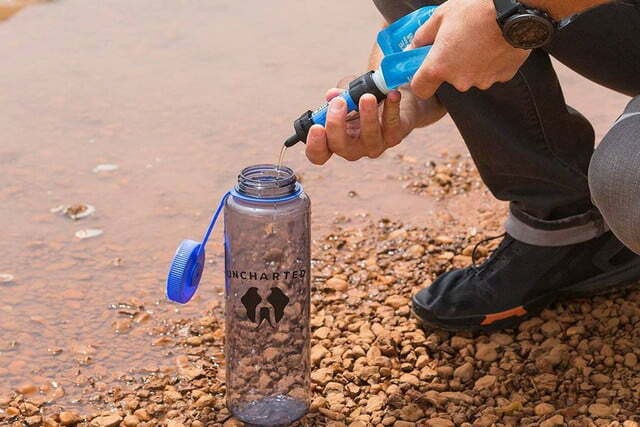 When Uncharted Supply Co. set out to build the ultimate ready-made survival kit, it began by first asking experts what they would teach, buy, or supply their family members with in times of an emergency. The staff at Uncharted then compiled the responses they received back and began assembling The Seventy2 based on those recommendations. 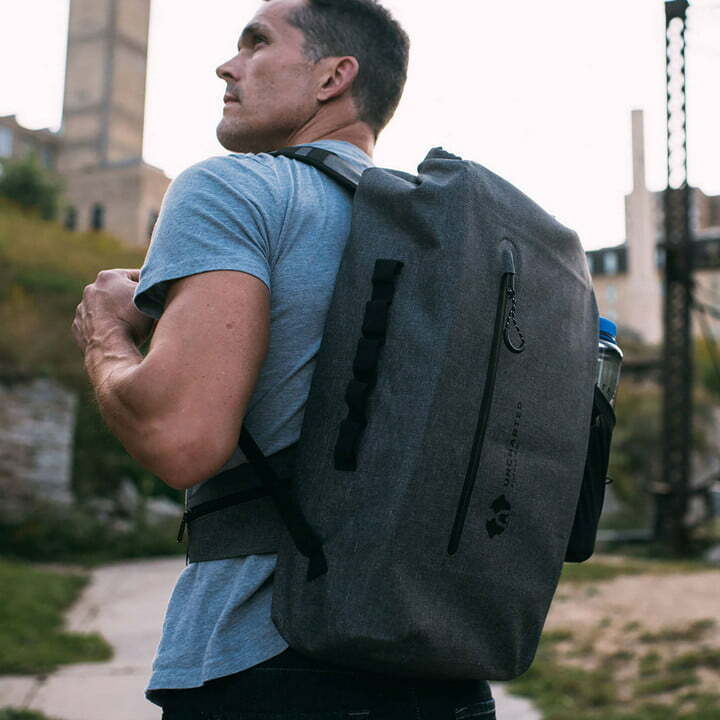 The results are a grab-and-go backpack filled with 30 different tools to help anyone survive an emergency situation, including natural disasters, terrorist attacks, or even the zombie apocalypse. The list of tools found inside the kit include some things you’d expect, along with plenty you might not. 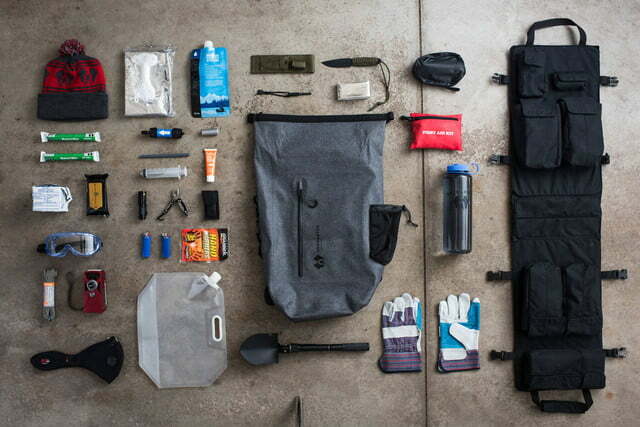 For instance, The Seventy2 comes with a survival knife, water filter, thermal space blanket, and a fire starter, all of which seem fairly obvious to be included. 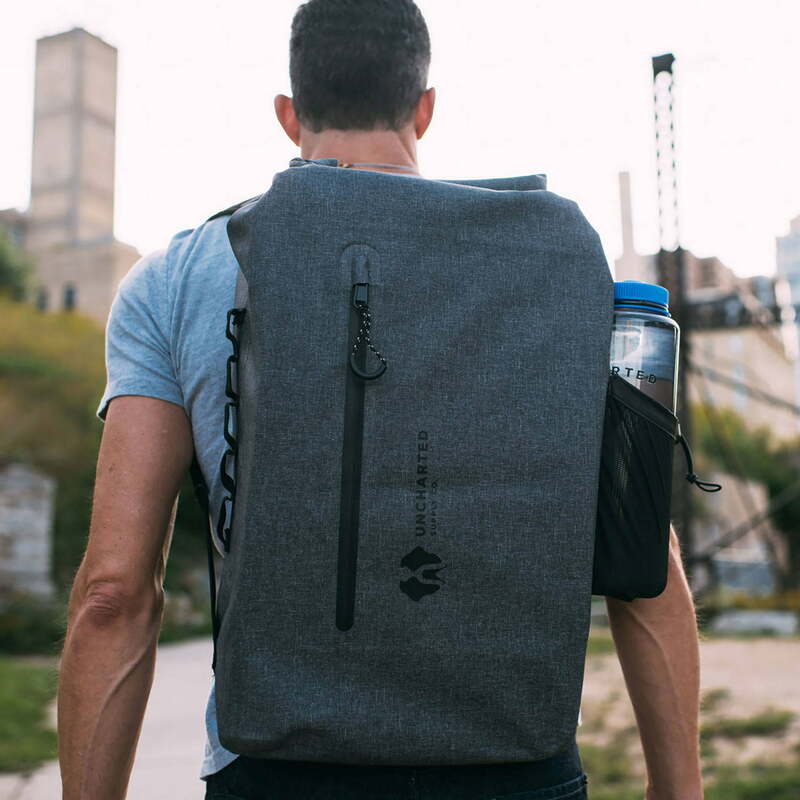 But other tools that come in equally handy but are perhaps less expected include all-natural food bars, an air filtration mask, goggles, and even a tool that serves as both a shovel to a pickax. 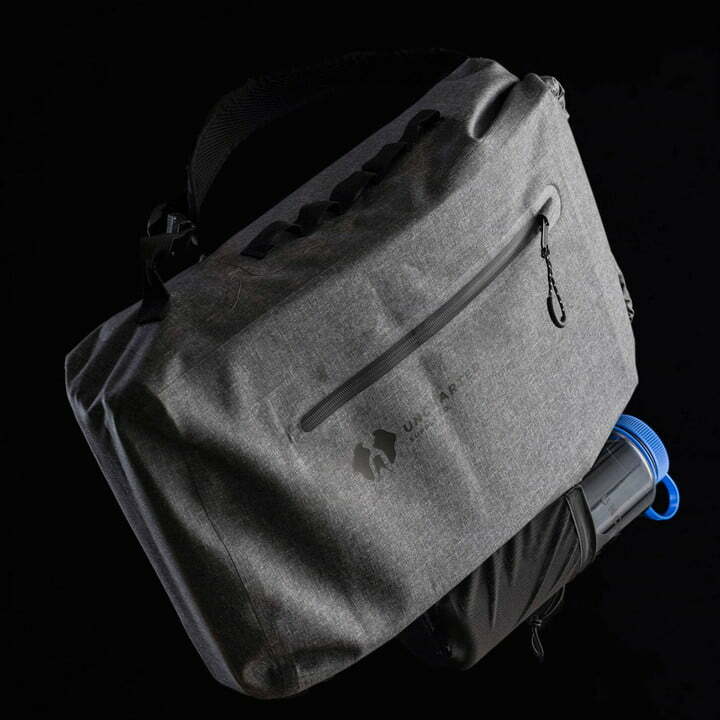 All of that equipment is stored inside of a specially built insert that slides quickly and easily into The Seventy2’s protective outer shell. 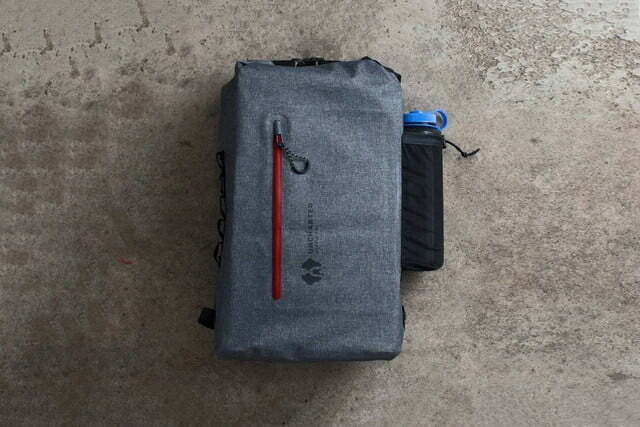 That insert keeps all of the tools organized and ready for use at a moments notice, and includes instructions on how to survive numerous emergency situations printed right on the fabric. 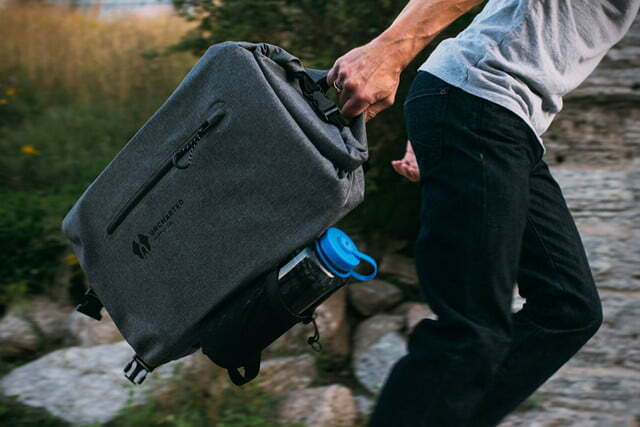 An integrated exoskeleton keeps the contents of the insert well protected at all times, while additional storage compartments make it easy to store a spare jacket, shoes, medications, and other important items. 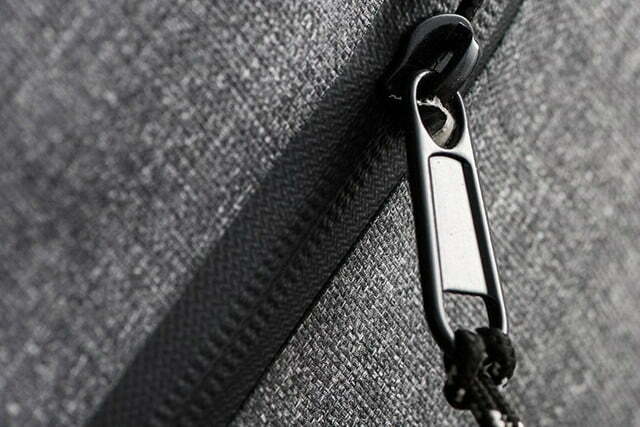 There are even removable plastic inserts that be used to create snowshoes or a sling should the need arise. 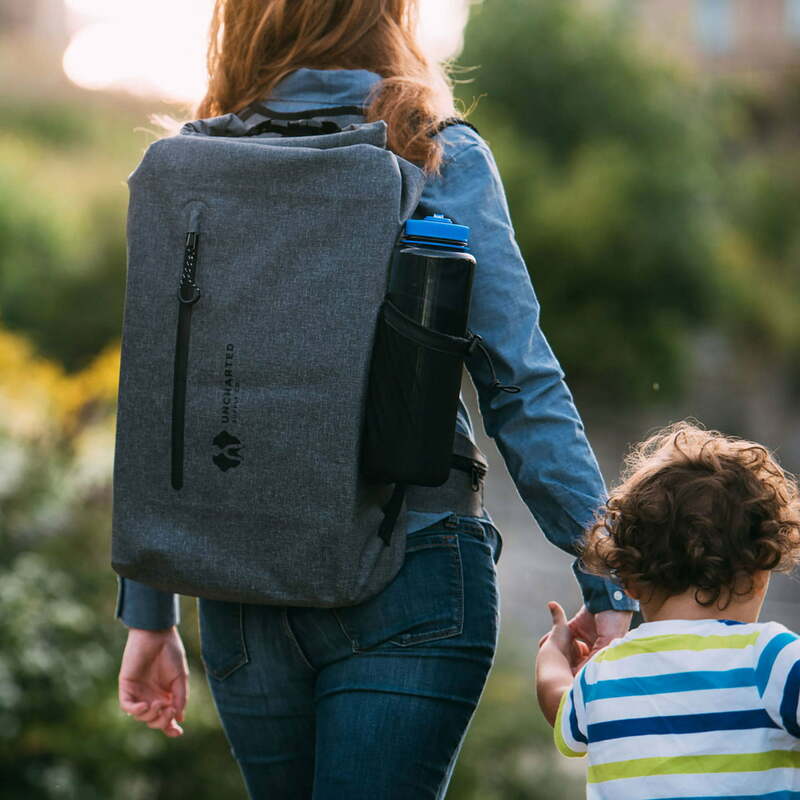 The outer shell of the Seventy2 has been designed to serve as a backpack, and is compact and light enough to take with you anywhere, particularly if you’re leaving in a hurry. 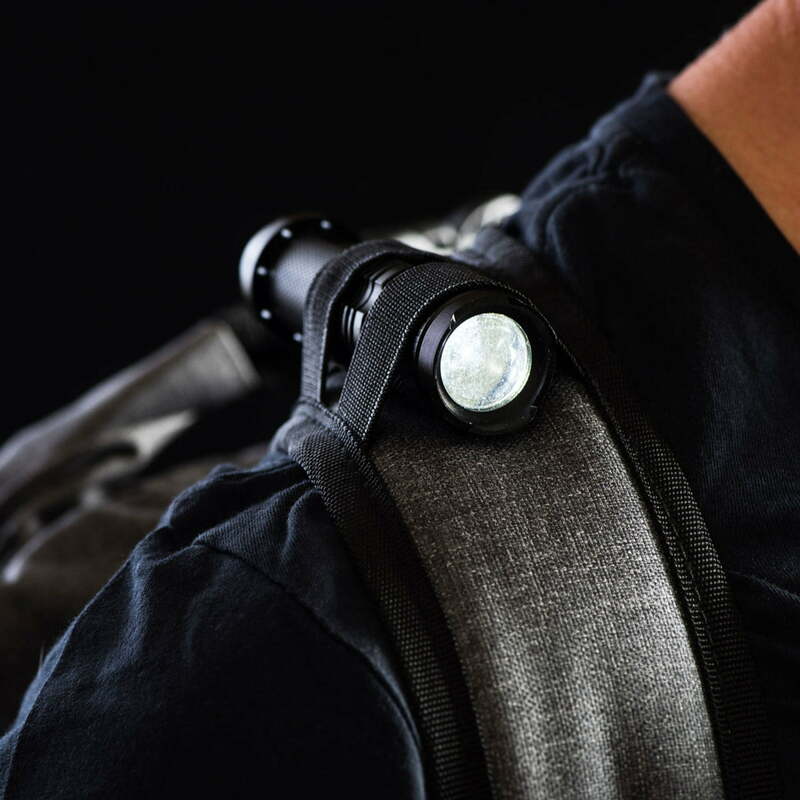 It is made from durable and waterproof fabrics, and includes such nice touches as integrated flashlight mounts, an emergency whistle, and a waterproof compartment for safely storing important documents and electronic equipment. 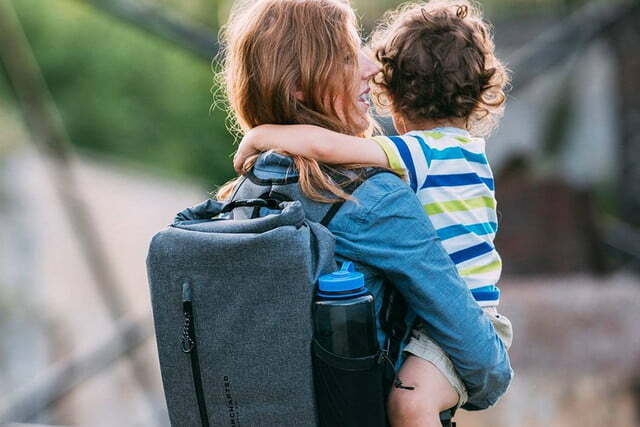 The pack has been been built to be airtight, which means that when you remove the insert that holds all of the tools, it converts to a water carrier or emergency flotation device. 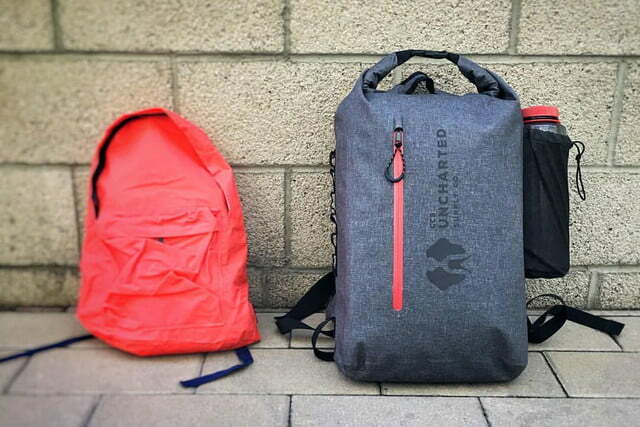 Uncharted launched The Seventy2 on Indiegogo with the goal of raising $25,000 to get it into production. To date, the survival kit has pulled in nearly $250,000 in funding, which means it should start shipping to early bird backers next month. The Seventy2 is expected to go on sale at that time as well with a $330 price tag. Considering everything that comes with it, that seems like a small price to pay to be prepared for virtually anything.